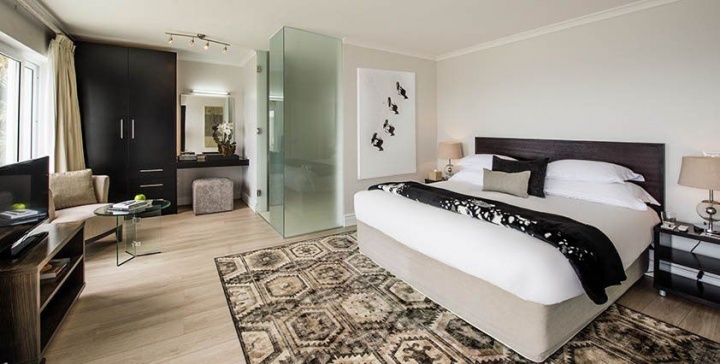 Why stay at VIEWS HOUSE? 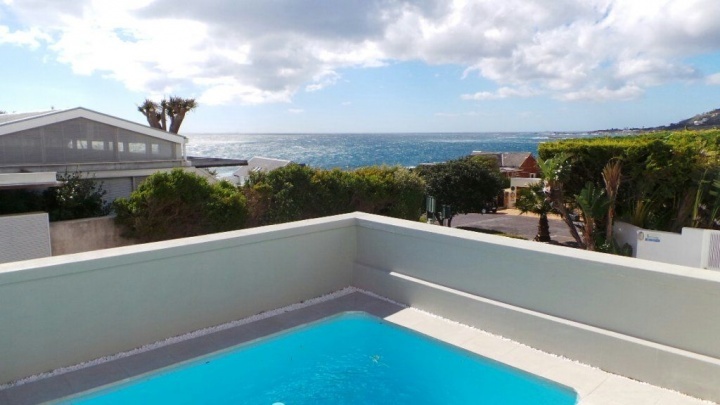 Views House is a 7 bedroom en-suite property which is uniquely situated below Victoria Road and only 50m from the trendy and secluded Bakoven beach. 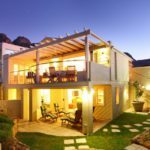 This is an ideal family property which offers guests a large dining and living area leading out onto the patio and pool. 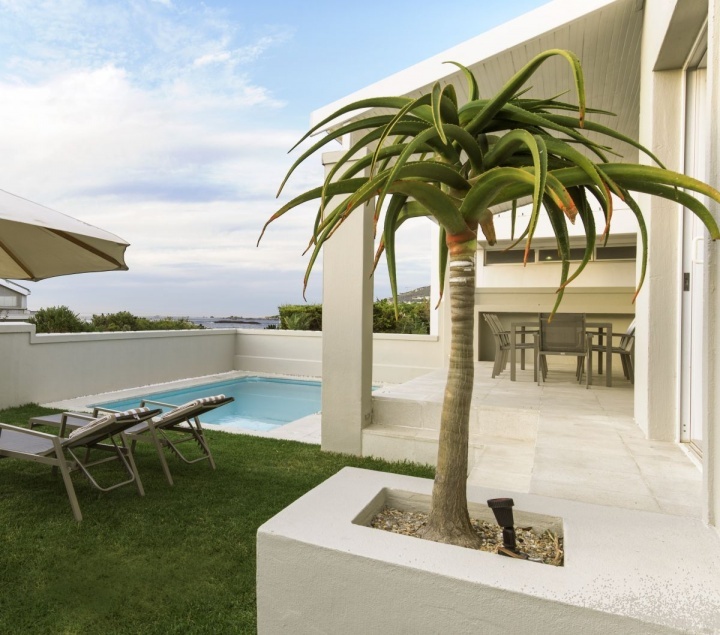 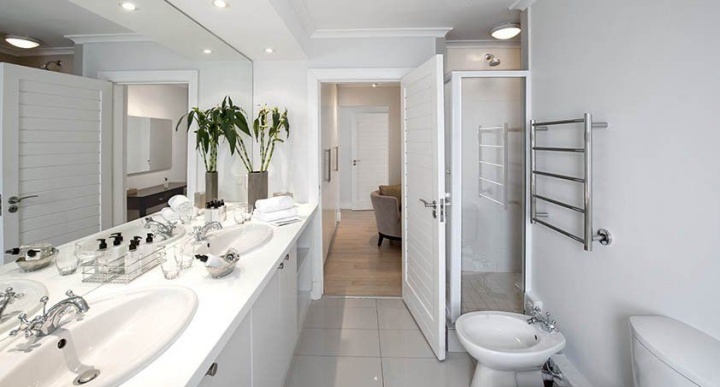 Situated within easy walking distance to Camps Bay beachfront with its bars and restaurants. 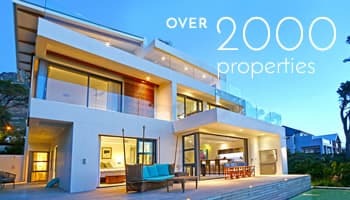 Ready to stay at VIEWS HOUSE? 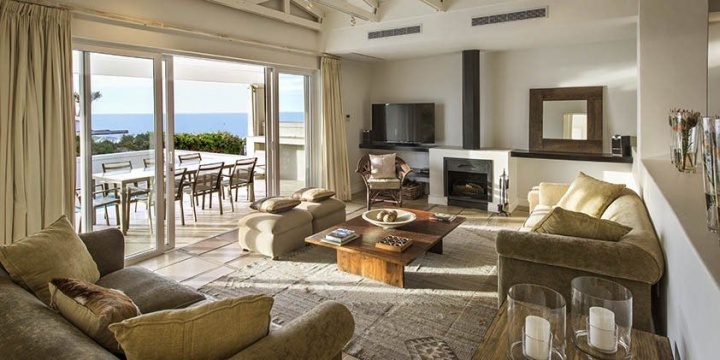 The Capsol Group began in 1996 as a tiny family-run business mainly to provide upmarket accommodation and associated services to the burgeoning film industry in Cape Town at the time. 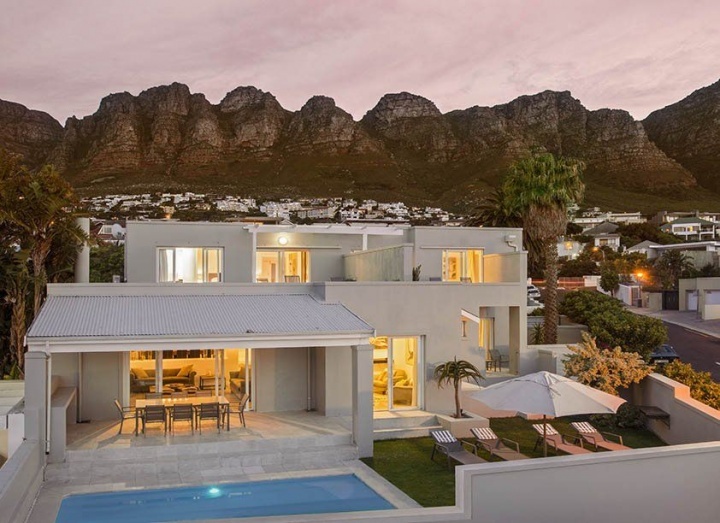 Since then, Capsol has developed alongside, and helped pioneer, the Luxury Villa Marketing and Rental Industry in Cape Town, particularly along the sought-after Atlantic Seaboard in areas such as Camps Bay, Clifton and Bantry Bay.